Water leaks may come from a burst pipe causing instant water damage. But often times they are slow leaks that overtime can cause major damage and even health issues from mold. SmartThings and D-Link’s Water Leak Sensors are both heavily respected but we detect that one will be better for your home or business. 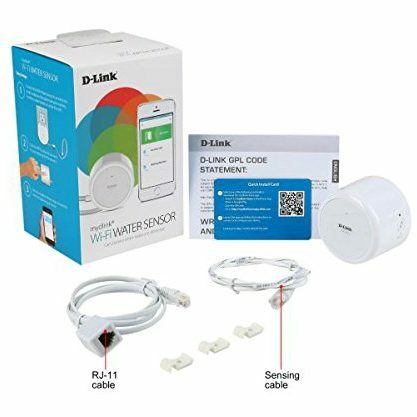 Samsung SmartThings Water Leak Sensor or D-Link mydlink Wi Fi Water Sensor? Which is the better smart water sensor? Water leaks can cause you to work extra hours by cleaning and mopping your house. Not only that but it can also damage your precious wooden floors and can cause extensive damage. The best and the easiest way is to detect water leaks as soon as it happens. This can be done easily using these two products – The Samsung SmartThings Water Leak Sensor and the D-Link WiFi Water Sensor. These amazing products will alert you on the first signs of any water leakage so that you can act on time. Let’s have a look at how they perform individually. This tiny device can help you save a lot thanks to the early detection of water leakages. It is powered by a battery which easily lasts for more than a year. 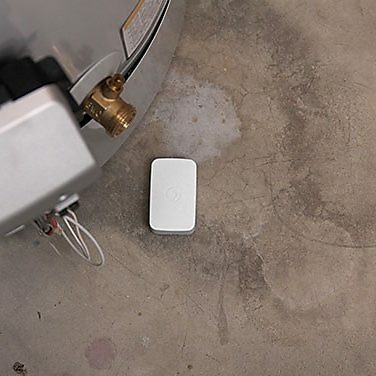 The SmartThings Water Leak Sensor requires a Samsung SmartHub which can be used to link multiple smart devices. Once the SmartHub is present, the device is really simple to set up. As soon as the plastic is removed from the battery, the device enters the pairing mode which can then be set up using the SmartThings app. Remember that you will have to place this device as close to the source as you can to ensure optimal performance of the device. Unfortunately, the SmartThing Sensor does not have its own alarm system which means you will have to be completely dependent on the push notifications on your phone. However, with the SmartHub, you will be able to trigger an external alarm or flash the lights to alert that the sensor is detecting something. The device can easily integrate with the IFTTT system in case the SmartHub is not enough for customization. You might want to place multiple sensors over different locations to ensure that you cover all the areas. 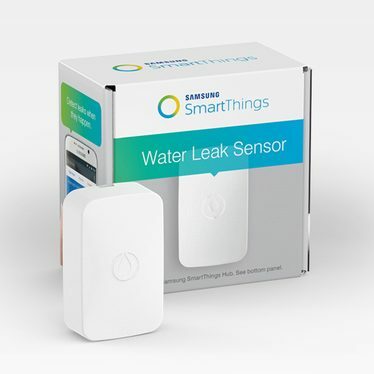 Get Your Samsung SmartThings Water Leak Sensor Now! This D-Link WiFi water sensor easily connects to your WiFi network and works like a charm. It is powered using a power outlet and cannot be used without electricity. The product itself is a bit bulky which can potentially block the top outlet when plugged onto a bottom one. The power cable is about 3.3ft long. The device has a wired water sensor which has to be placed along the potential leak area in order to detect water leakage. This smart sensor is simple to set up and does not require anything extra for it to work. It has also got an inbuilt siren which is triggered when it detects water. At the same time, a red LED starts blinking. The water detection cable is about 1.6 ft long and can help detect the areas which are out of reach. 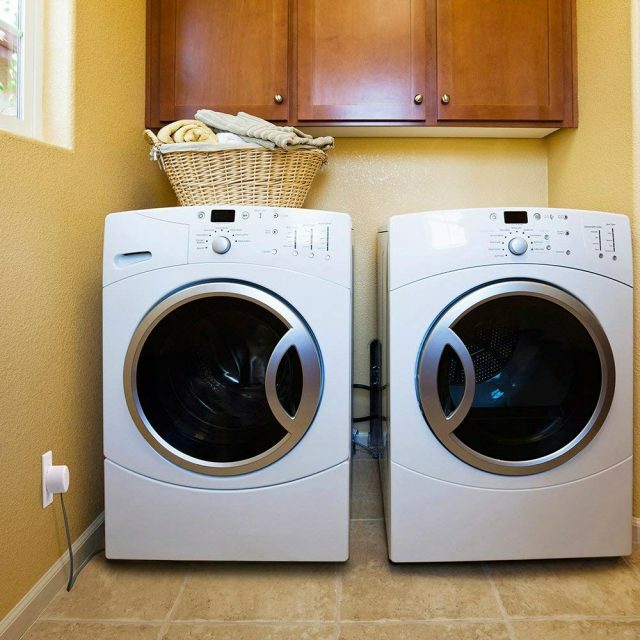 Though the D-Link Water Sensor needs to be powered on all the time, it can be paired with another D-Link Siren which can do the work of alerting the user of a water leakage. 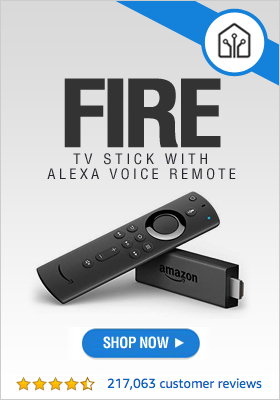 The device is also capable of working with the IFTTT technology. 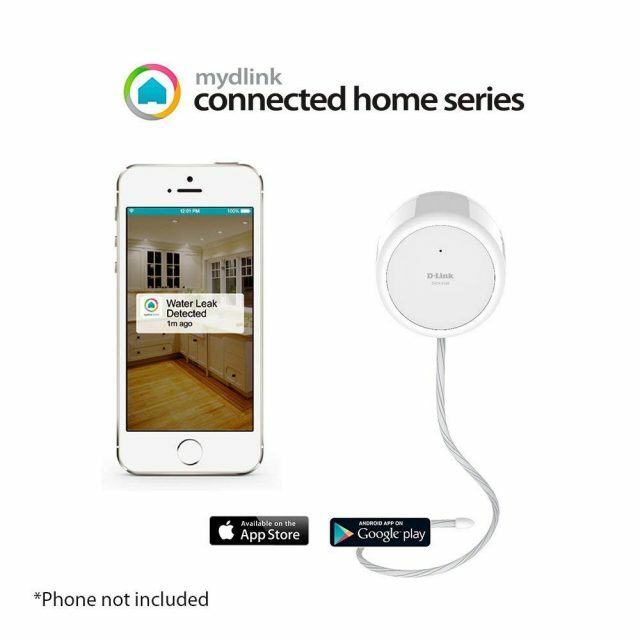 Get Your D-Link mydlink Wi-Fi Water Sensor Now! “I bought and installed four of these water sensor in January of 2017. A month later one of then alerted me to a water leak. So, what’s the decision? 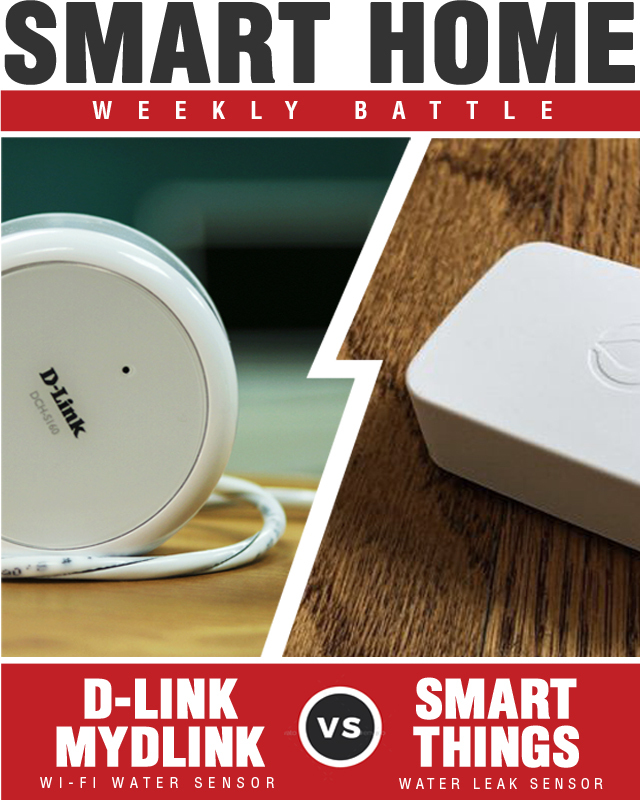 Who won the smart home battle between the Samsung SmartThings Water Leak Sensor and D-Link mydlink WiFi Water Sensor? On the other hand, the D-Link Water Sensor has some features that SmartThings doesn’t provide such as an inbuilt siren and blinking red LED lights when water is detected. 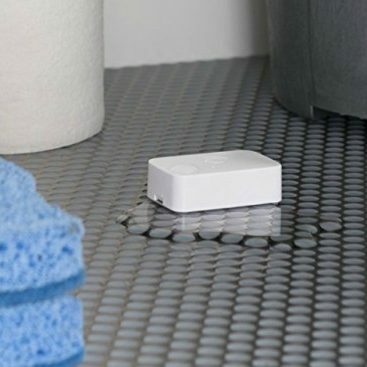 Some may say D-Link’s Water Leak Sensor is the best on the market and you will not need a hub for it. This water sensor is a little more pricey at just under a $100 but considering how much potential time and money it can save you the cost is well worth it. 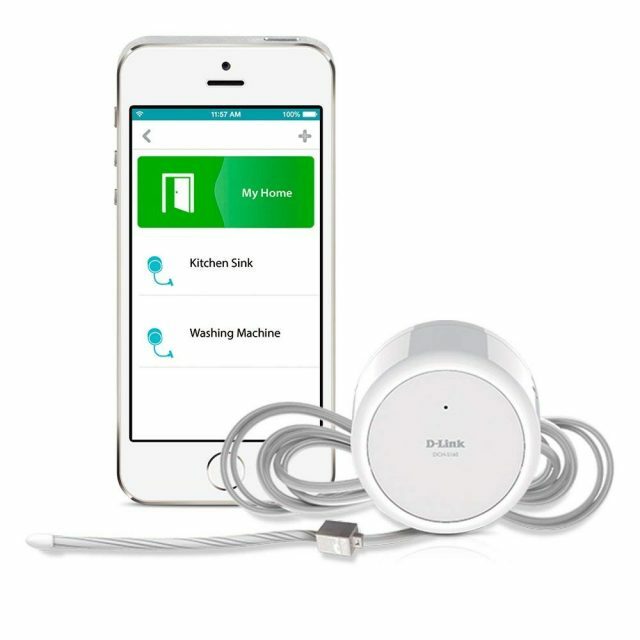 When making your decision between the SmartThings Water Leak Sensor and the D-Link WiFi Water Sensor it largely comes down to whether or not you plan to expand your smart home with a SmartThings Hub. 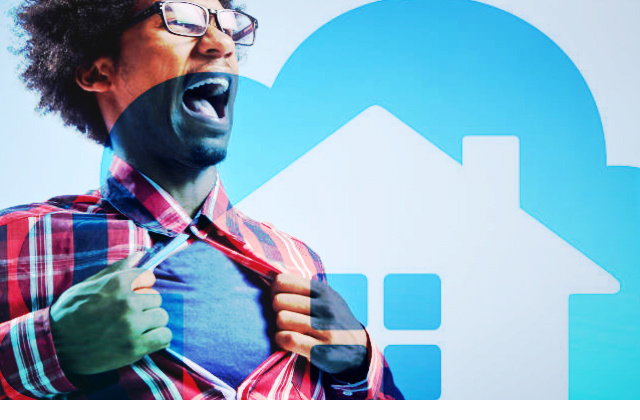 The price difference is minimal and both products are a great investment for your smart home.